Regardless of how good everything else in your photo is, blurriness can do a large amount of damage to its appearance. Actually, you do not have to spend hundreds of dollars, or have professional level skills to make blurry pictures clear. It can be easy, effective, and reliable, something that anyone can get into and manage right away. 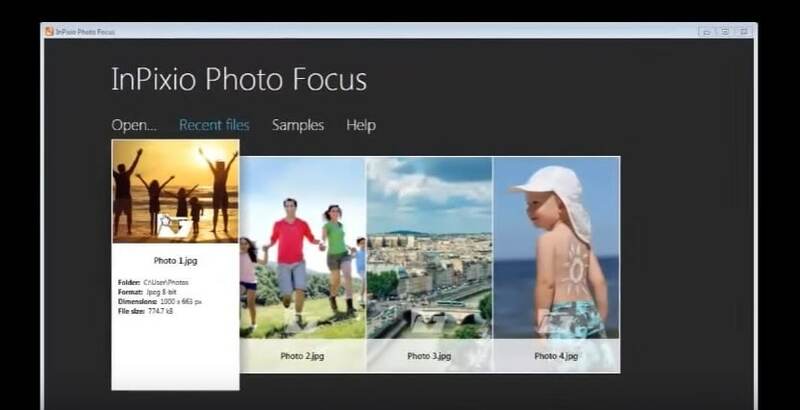 Here's a guide of 3 best programs to clear up blurred photos in just a click, with tutorials. 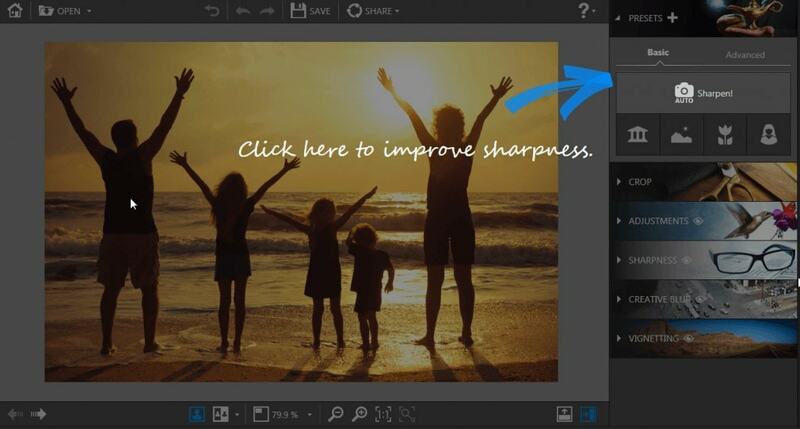 If you only want to remove a blurred part of your photo, you can consider tools like fotophire that allows you to crop or erase the part of your photo without impacting the background. With Filmora9 you can do color correction and color grading to adjust contrast, saturation, brightness, hue, etc. to improve the video quality. You can also use the video stabilization feature to fix shakes in the video. Besides, you can also adjust the resolution and bitrate at export to make the video clearer. Download the free trial version below and improve the video quality now. With Inpixio Focus, one of the most well-know photo editors, you can resharpens your photos and make them clear, crisp and high-resolution following these easy steps. You can zoom in/out to focus the detailed part that even the smallest pore can be perfect again. Besides, you can print your favorite as posters, postcards or even on clothes. Very smart! Photozoom Classic 7 can expand your favorite pictures to any dimensions you choose, up to 300,000 x 300,000 pixels, all without sacrificing a single pixel. You can remove noise from jpg. photos. You can even crop a part of unwanted people or animal, just leaving to you with perfect. 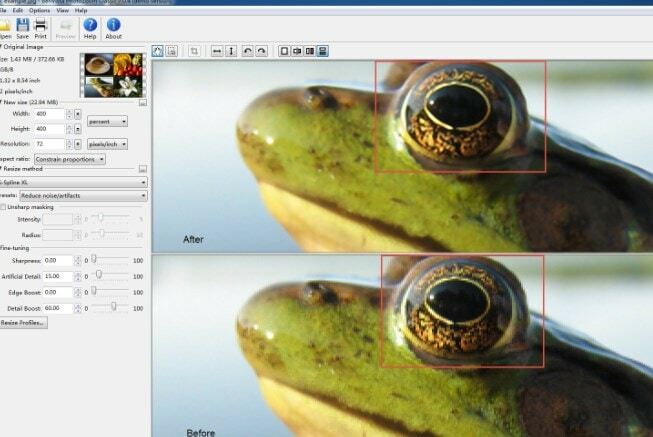 It is easy to use for making blurry pictures clear with intuitive interface. Refocus can help you enhance out of focus photos, as well as for adding bokeh and lens blur to your images. Its powerful sensors can adjust different types of sharpness and bring your photos into focus. 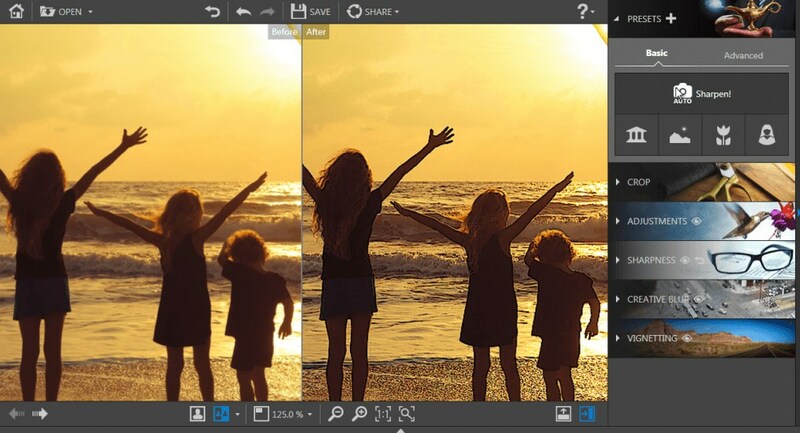 These also have a variety of tools for improving the appearance of your photos, including features like filters. All features remain as straightforward as the sharpening tool, too. It can improve the sharpness of a image, so making a blurry picture clear is a piece of cake. Step 4Click SAVE button to save your photo to the desired location. That's it. It is a few clicks to get to a sharper image, and the sharper image looks brilliant. It takes very little knowledge of this type of software to get these results and even less effort. 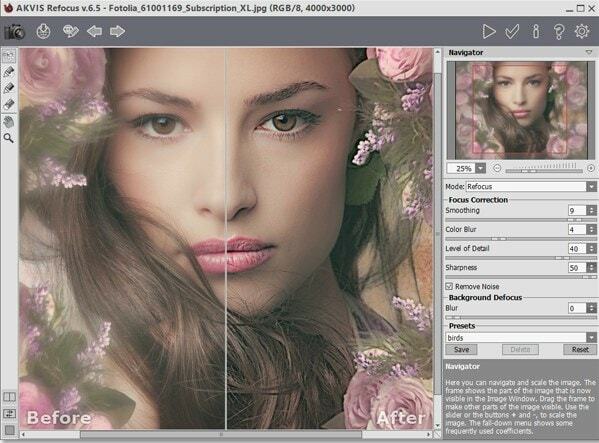 Simplicity is what makes Inpixio Focus one of the top choices for photo editing tools in general. You can start editing your photos right now if you would like. All programs are easily accessible and can start working right away. Clearer photos are within your reach. However, if you want to blur image background or perfect your photos with more effects, we recommend you to try Wondershare Fotophire. Watch the video below to check out the reasons now. did you get an answer on this problem?? same problem with DSLR images at 2meg load into Filmora dn they become blurred.. The photos I am uploading to my video are perfectly clear. They are png files taken with a DLSR. But as soon as I put those picture into a Filmora video, they become blurry. I'm confused to why this is happening. Focus magic is the best for this. Amazing results.